We are busy putting the finishing touches on our 2019 Lineup, which is due to be released at 10AM CST on TUESDAY, DECEMBER 4th. This contest is CLOSED. CONGRATULATIONS TO MEGAN S. WINNER OF THE BANJO SIGNED BY THE INFAMOUS STRINGDUSTERS! Think you know who will be there? Test out your psychic abilities and guess our 2019 lineup. 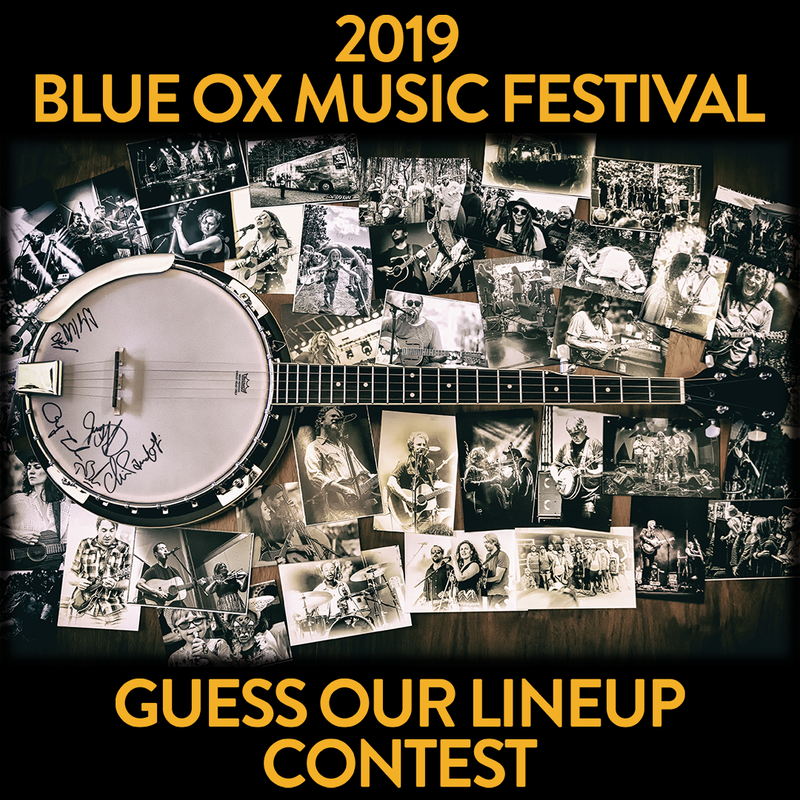 The individuals with the most correct responses will be eligible to win a banjo signed by one of our 2019 acts. Good luck, and don’t forget to join us on DECEMBER 4th at 10AM CST to find out all the juicy details! Contest will close shortly before our lineup announcement. Share our post on Facebook to be allowed a second entry into the contest!